Looks like you were a little off. I don’t blame you, though. 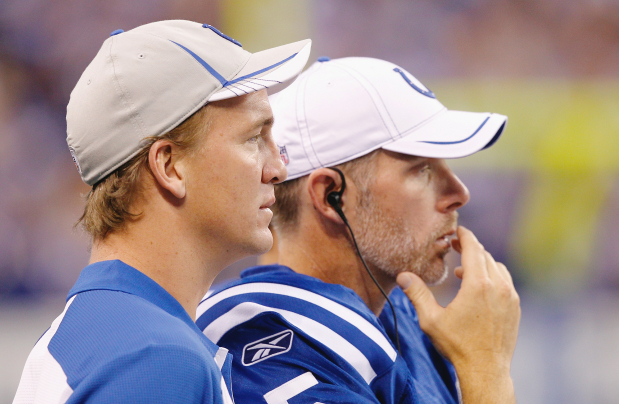 I don’t think anyone saw the loss of Peyton Manning being as big as it was for the Colts. You were right in the Texans being on top.